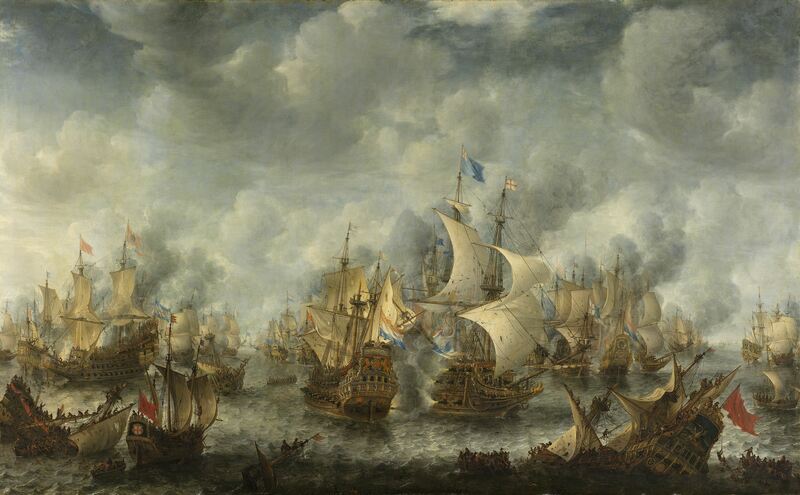 This was the final battle in the First Anglo-Dutch War, a conflict that resulted in another first – the establishment of casualty reception stations. Throughout history, war has driven advances in medicine and surgery but it also brought dramatic changes to the status and condition of women. As early as the middle of the seventeenth century, Elizabeth Alkin was working with Dr Daniel Whistler to establish reception station for the injured returning from the war with the Dutch. These reception stations were based in Portsmouth and East Anglia and were the forerunners of the flying hospitals that the First Duke of Marlborough, John Churchill, set up in Europe during the War of Spanish Succession. 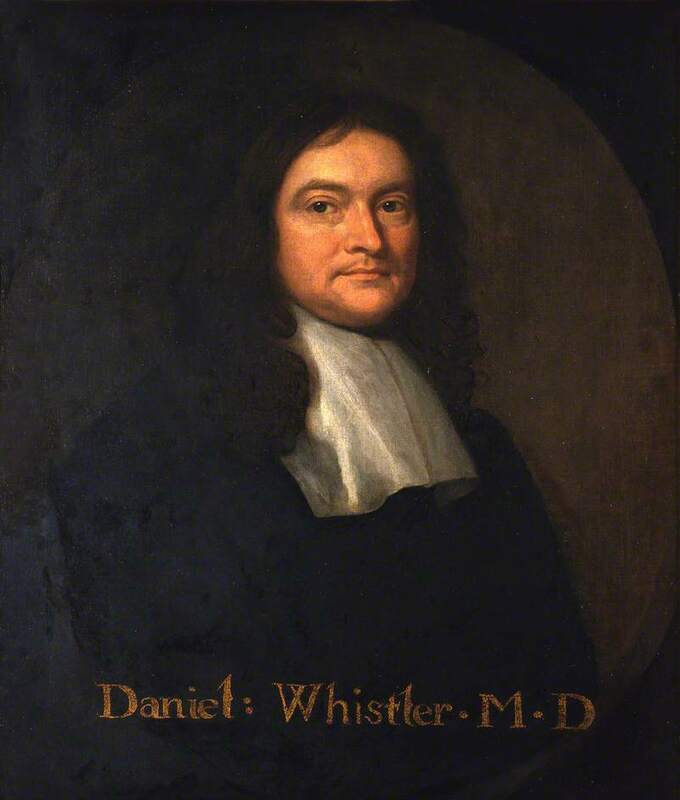 Unfortunately, the status of women in 1653 was not high enough to provide a surviving image of Elizabeth Alkin, only one of the physician, Dr Daniel Whistler.